It's been said that you have to meet people where they are, and your customers are on social media. The key to growing your brand on social media is posting interesting content regularly. Many business owners find it difficult to dedicate time to their social media marketing while still running their company. 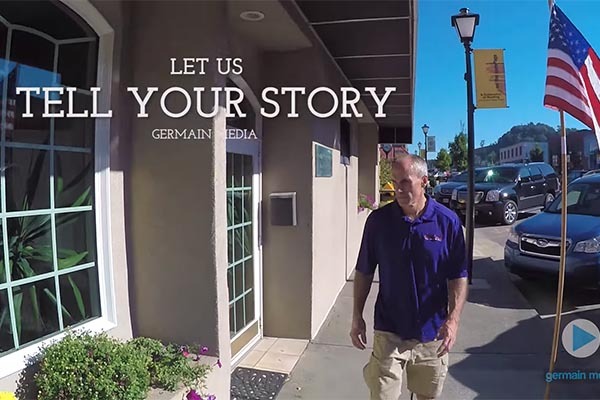 This is where Germain Media can help. We specialize in creating engaging social content using a mix of photo, video and informational posts. Let us manage your social media for you so you can focus on running your business. Developing a strong social media presence can benefit your company in many ways. Social Media is an excellent way to keep customers up-to-date on the latest happenings with your business, from holiday hours to sales & promotions. If you want more people to check out your website, social media is a powerful tool for driving web traffic. Engaging with customers on social media shows your audience that you care and makes the customer's friends aware of your brand. While having more followers does not directly lead to better search rankings, a strong social media presence can provide a number of small boosts to your search engine ranking. Use social media to show potential customers what your company is about and how you're different from the competition. Social media can be a quick and simple way of interacting with dissatisfied customers, and turning their experience into a positive one.